Building Brands from Idea to Legacy! Rohit Vaid, Co Founder & CCO, explains, the youth today is exposed to 5000+ messages per day. Their attention spans are low, itʼs only when a message strikes an emotional chord that they invest the most precious commodity– which is mind space. 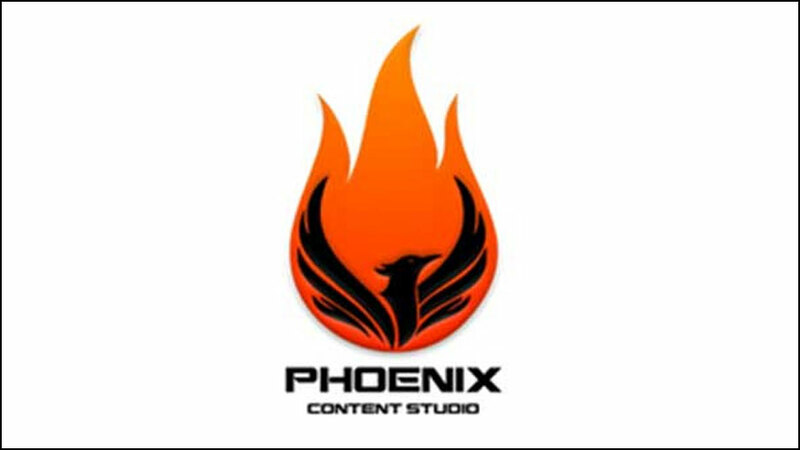 This is what Phoenix will assist brands in capturing through engaging story telling. Rajesh Pavithran, Co Founder & Director says, with over 75 years of collective creative and production experience, what we bring to the table is effective creative backed by price points. This will give the brands the best bang for their buck. All our arsenal is in place already as we have a roster of talented directors & writers on board. This is talent that has crafted some of the most impressive youthcampaigns for brands and publishers across platforms. Rohit Tugnait Co-Founder & CEO, sums up, as we all know the digital content space is exploding thanks to low mobile internet costs brought about by the Jio revolution add to this the smart phone penetration across the country. This will fuel the growth of the digital video business from $300 million as of 2018 to $1.5 billion by 2021. So the opportunities for specialists like us, who have the experience in creating engaging story telling via formats ranging from 3 seconds to 3 hours (and everything in between) will be huge. Our initial focus is alliances, we are in talks with a select few leading agencies and OTT platforms to become preferred partners addressing their production needs and creation of joint IPʼs. We will have announcements coming in this space soon.